NT jobs: Oil and gas job opportunities in the North are looking pretty solid after Imperial Oil and Gas, a subsidiary of Empire Energy Group (ASX:EEG), has been granted a shale gas and oil exploration. The licence, which was granted�by the NT Government, allows exploration of parts of the Limmen National Park. If you’re currently seeking Australian mining jobs – specifically NT mining jobs, the exploration by many of Australia’s most influential and cashed up mining,oil and gas companies into the Northern Territory is certainly heating up. NT jobs in Imperial Oil and Gas could open up, with exploration approval granted after an agreement was made between native title holders and the Northern Land Council recently. This week iMINCO reported on Jerry Ren’s company exploring the untouched regions of the NT alongside Blue Energy’s interest in large areas of the state with oil, gas and mining jobs in NT on the radar. Reports now claim that the mining boom has simply shifted its focus north so for people looking for a career in mining, jobs in the NT might be worth taking a closer look at. Imperial Oil and Gas currently has seven exploration applications amassing around 60,000 square metres in the region, and this is the first application to be granted. For the further permits to be granted and exploration work to commence, these final agreements must be negotiated with Traditional Land Owners. Limmen National Park and Limmen Bight Marine Park boundaries were formally declared earlier this year covering around 10,000 square kilometres, west of the Gulf of Carpentaria; 500kms from Darwin. The proposed boundaries were reduced by 20% to give way to mining companies exploration of the region. Fast approvals and the absence of bureaucratic red tape by the Northern Territory government will help in kick starting our Australian mining boom and it’s transition into it’s next phase in the countries north. This type of visionary approach not only has the potential to inject billions into the Northern Territory economy it also will create thousands of NT mining jobs. Empire Energy Group’s subsidiary company Imperial Oil and Gas exploration license and 6 applications over 14.6 million acres in the McArthur Basin, Northern Territory, Australia, is considered prospective for both conventional and unconventional petroleum systems. A project of this size has the potential to create many NT mining jobs. iMINCO the Imperial Oil and Gas today for further details including the prospect of NT jobs, which will be released shortly. Why do we share these mining job opportunities with you? Australia’s north is set to experience the next wave of mining, oil and gas jobs in Australia. 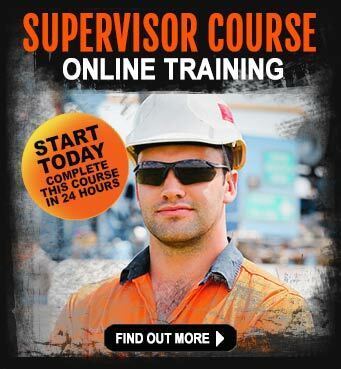 You should be enrolling for your mining training now “� so you`re ready for the next surge in NT mining jobs. One of the best ways to increase your job opportunities is to keep your mining knowledge up-to-date by subscribing to iMINCO Project News. This is a weekly email newsletter containing the latest mining news and jobs information. It`s free and you can simply unsubscribe to stop the emails hitting your inbox. For people who are looking to get into the resource industry in entry level mining job roles, you`ll get a lot of information from the Mining Jobs Guide 2013 e-book.� If you want to know where the mining jobs are, which mining companies to contact, how to write your resume to get it noticed by recruitment companies “� then this e-book is for you. 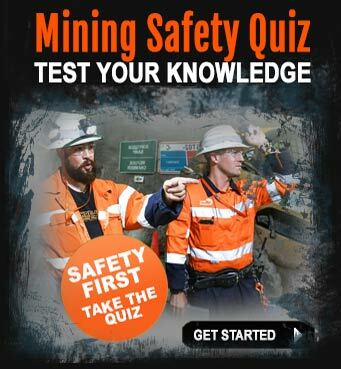 Download the FREE mining jobs guide today. 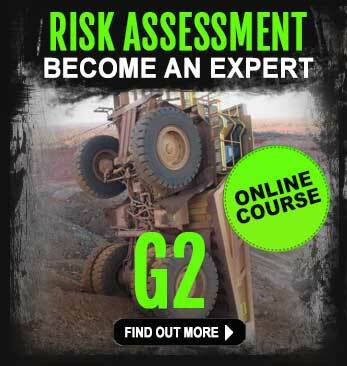 Not sure what types of training courses you need to do to increase your mining and resource sector job opportunities? 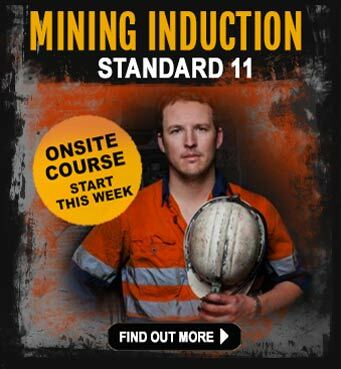 Call Industry Pathways on 0403 560 594 for more information if you are seeking out NT mining jobs.